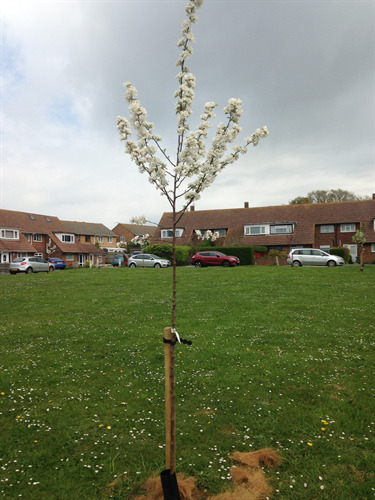 To celebrate the Woodland Trust’s “We Love Street Trees” project, Seaford’s residents will be planting over 30 new street trees on 17th and 18th March. 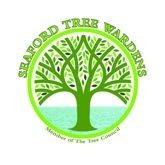 2018 is also the 10th anniversary of the community tree planting group, Seaford Tree Wardens, planting trees in Seaford. During this time the Seaford community has planted over 1,400 trees, including 350 street trees – all by local volunteers! 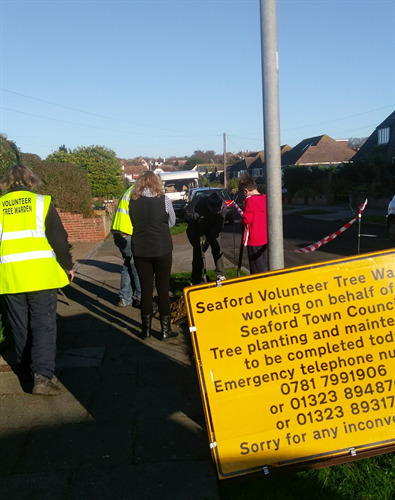 Seaford Tree Wardens are inviting residents to help dig, plant – or just come and admire the new trees. Everyone is welcome! In Belgrave Crescent, a mixture of small ornamental trees will help replace some of those lost over the years. These will be Upright Hawthorns, Rowans, Chanticleer Pears and Whitebeams. Grosvenor Road used to be lined with mature elms, but sadly these have nearly all been lost because of Dutch Elm Disease. Norway Maples, Small-Leaved Limes and Disease Resistant Elms will be planted here. In choosing the replacement elms, Seaford Tree Wardens have been working with Butteflyconservation.org to help the survival of the endangered White-Letter Hairstreak Butterfly, which relies on elms for its survival. Details for helpers are: Saturday 17th March at 9.30am in Belgrave Crescent (at the bottom of the Crescent) and on Sunday 18th March at 9.30am in Grosvenor Road (at the junction with Kedale Road). Please bring a spade or fork if you have one, and wear gloves and appropriate footwear. Seaford Tree Wardens and tree planting volunteers are supported by Seaford Town Council, East Sussex County Council, Lewes District Council and the Tree Council.